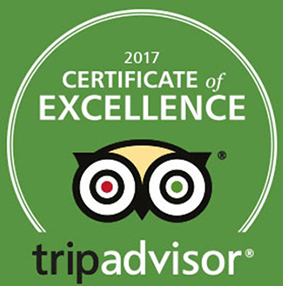 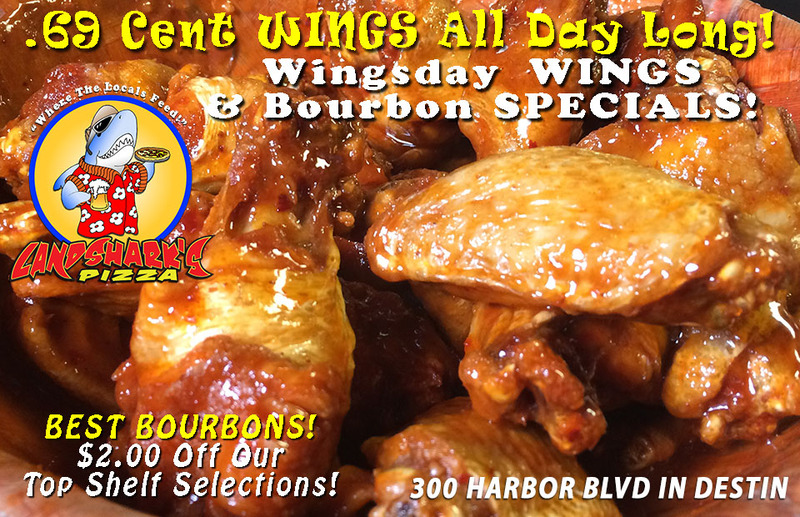 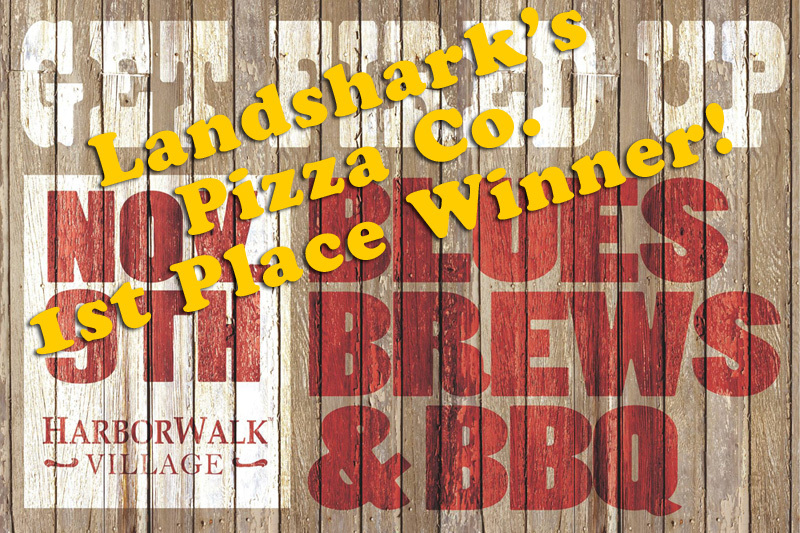 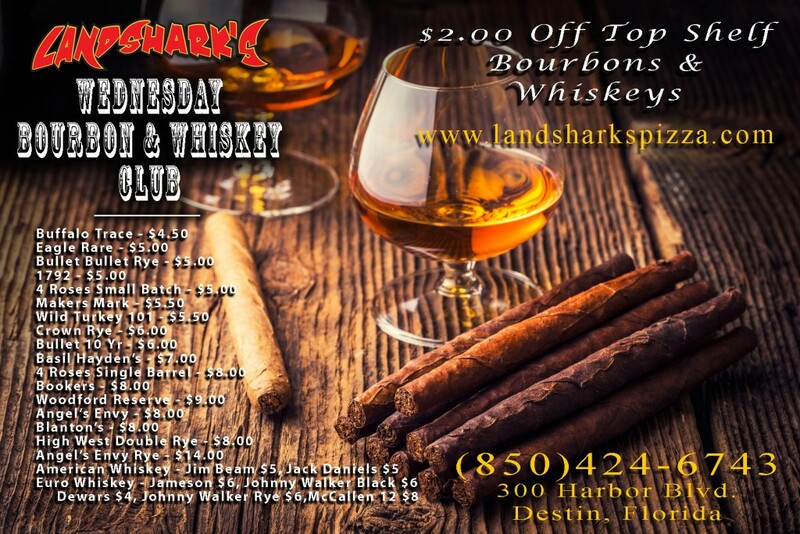 / Best Craft Beer in Destin FL / Tasty Tuesday at Landshark’s in Destin with GREAT SPORTS, Margarita & Corona Special & ROCK’N BINGO at 7PM! 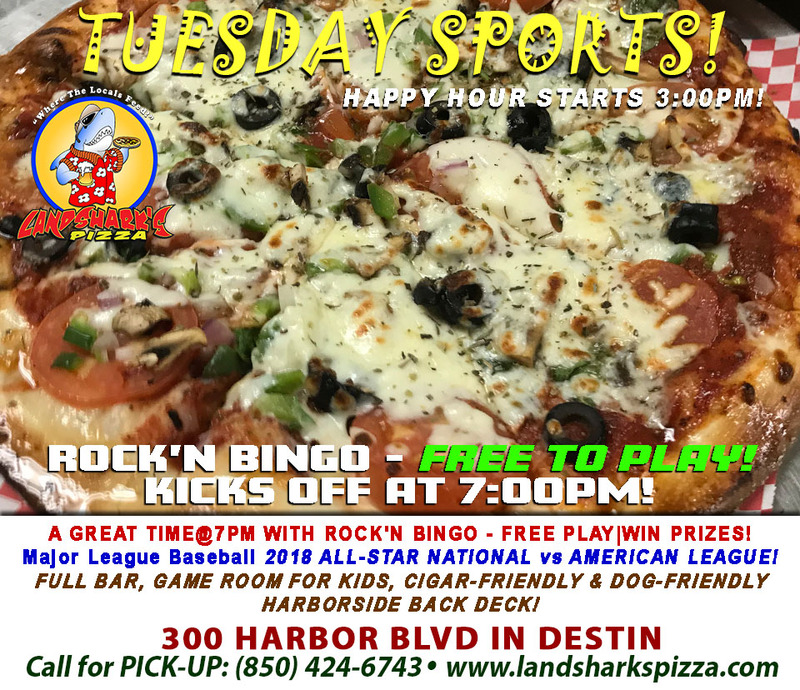 Tuesdays are TITANIC in Destin FL at Landshark’s Pizza Company with Margarita & Corona on Special and ROCK’N BINGO kicking off at 7PM – Free to Play, Win Prizes! 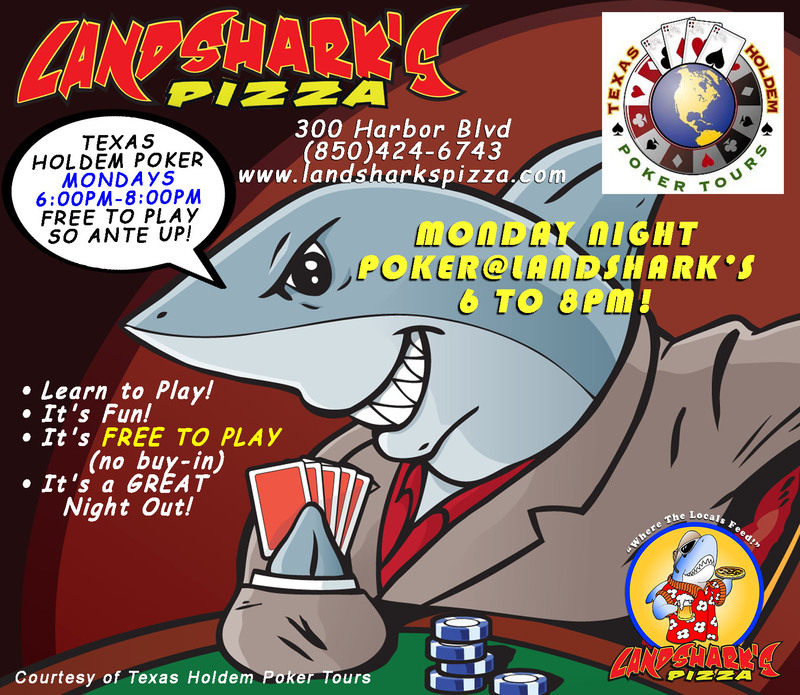 Previous Post: « Landshark’s CRAFT BEER & TEXAS HOLD’EM Monday with Premium BEER TASTING & TEXAS HOLD’EM POKER@6PM!